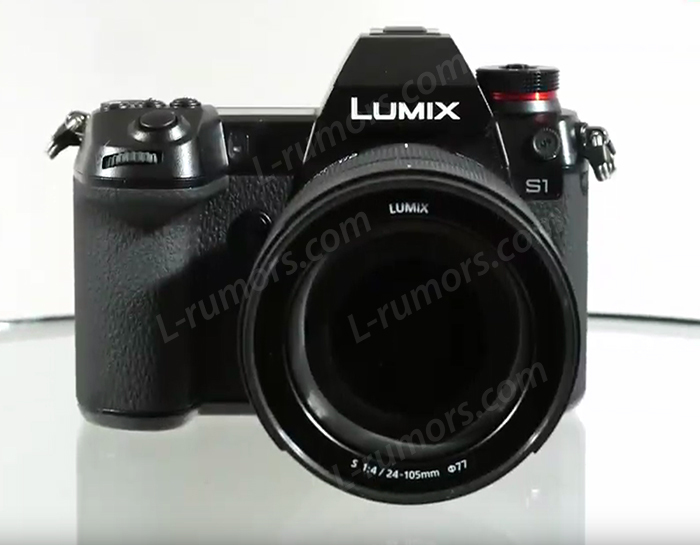 (L1) List of new S1-S1R features “under consideration”??? 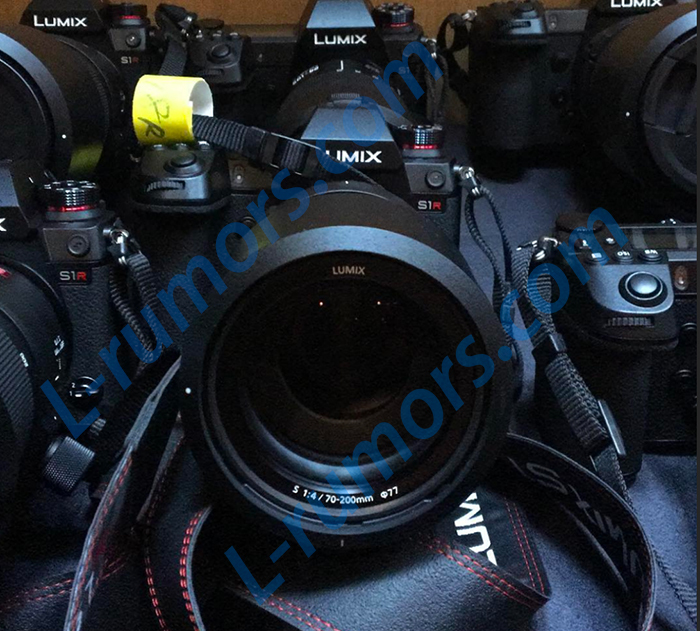 new L mount and switch from Canon or Sony FF cameras. 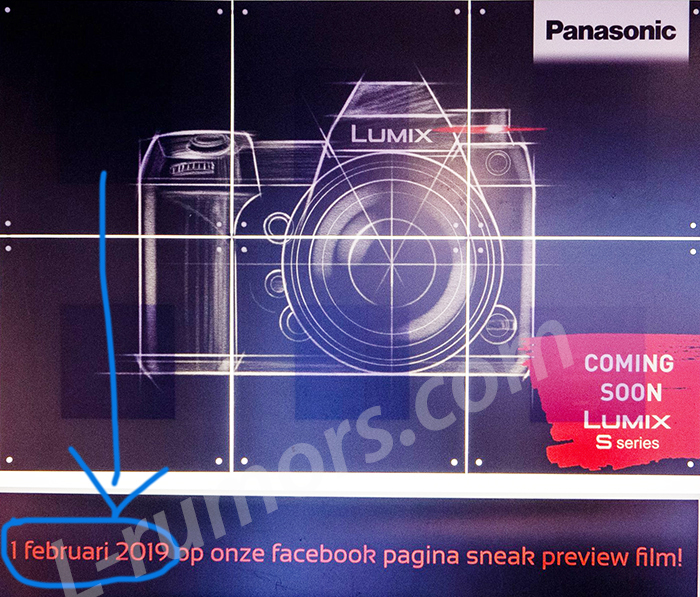 to compete with the new Panasonic S1. 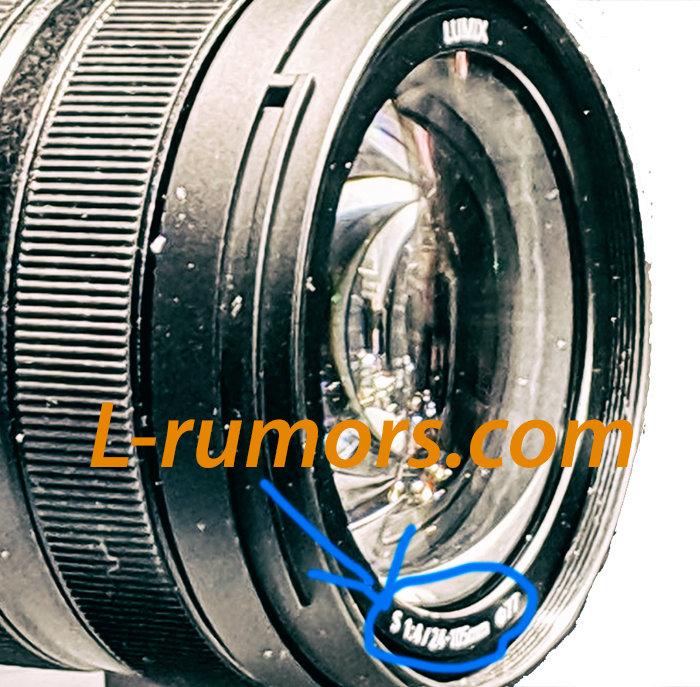 previous post: (L3) Panasonic S1 and S1R camera might output RAW video?